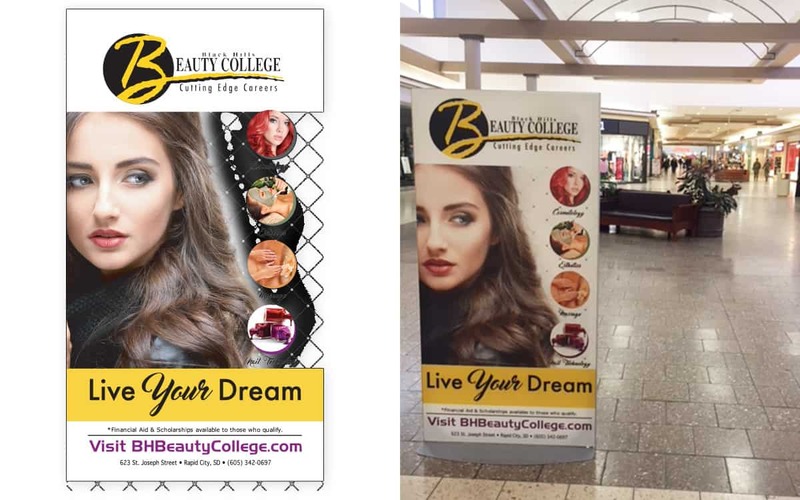 Midwest Marketing partners with Black Hills Beauty College to recruit new students throughout the Midwest. Our goal is to create a continued interest in the cosmetology profession. We also seek to find new clients for the clinic floors to receive services from their student salon. 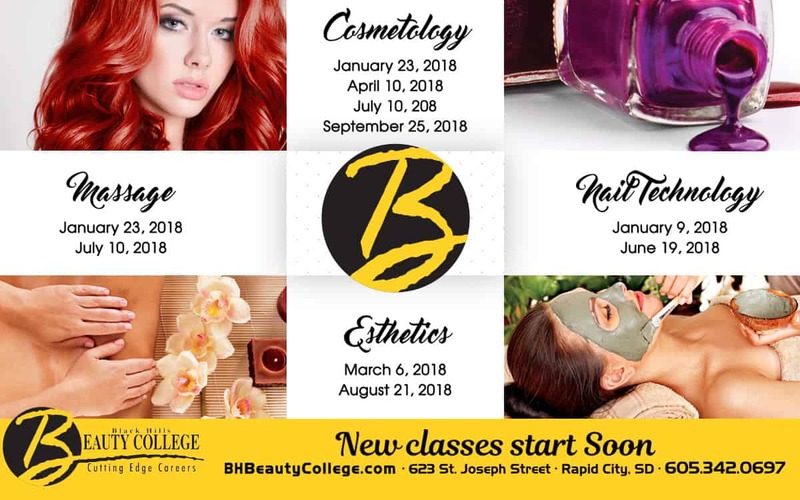 Black Hills Beauty College offers courses in cosmetology, nail technology, esthetics and massage. 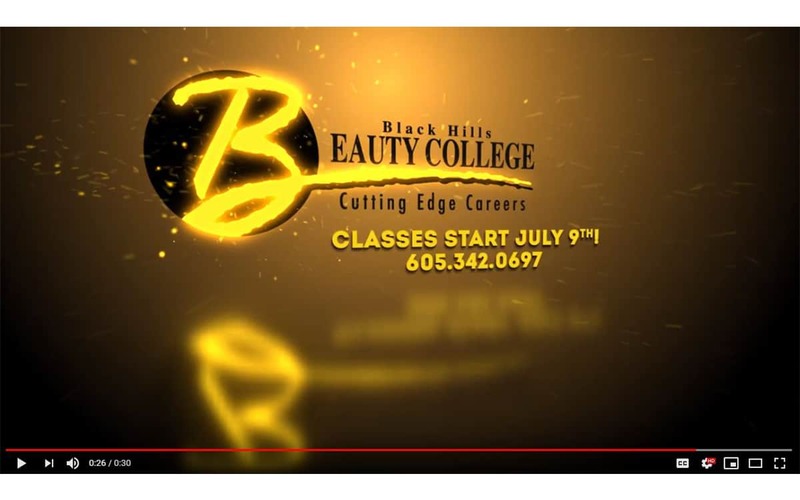 Results: Black Hills Beauty College’s enrollment continues to increase year after year.